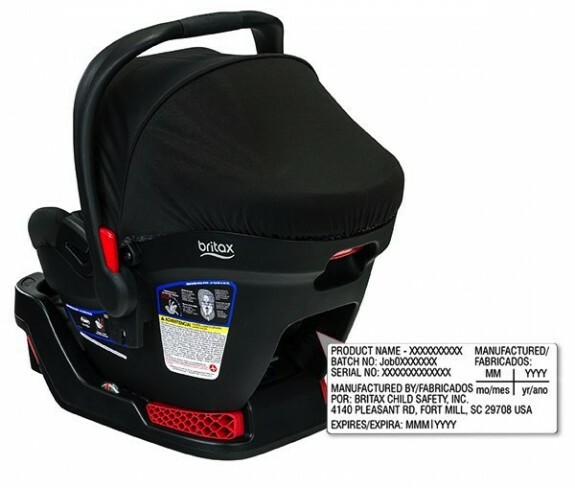 Britax is conducting a recall in cooperation with the National Highway Traffic Safety Administration, the U.S. Consumer Product Safety Commission, Health Canada, and Transport Canada. This recall involves a defect within the carry handle on certain models manufactured between October 1, 2014 and July 1, 2015 and listed here: www.bsafe35recall.com. Britax has received reports of cracks developing in and around the carry handle grip on the above listed infant car seat models. If the cracks lead to the handle breaking, then the seat could be dropped, causing potential injury to the infant. 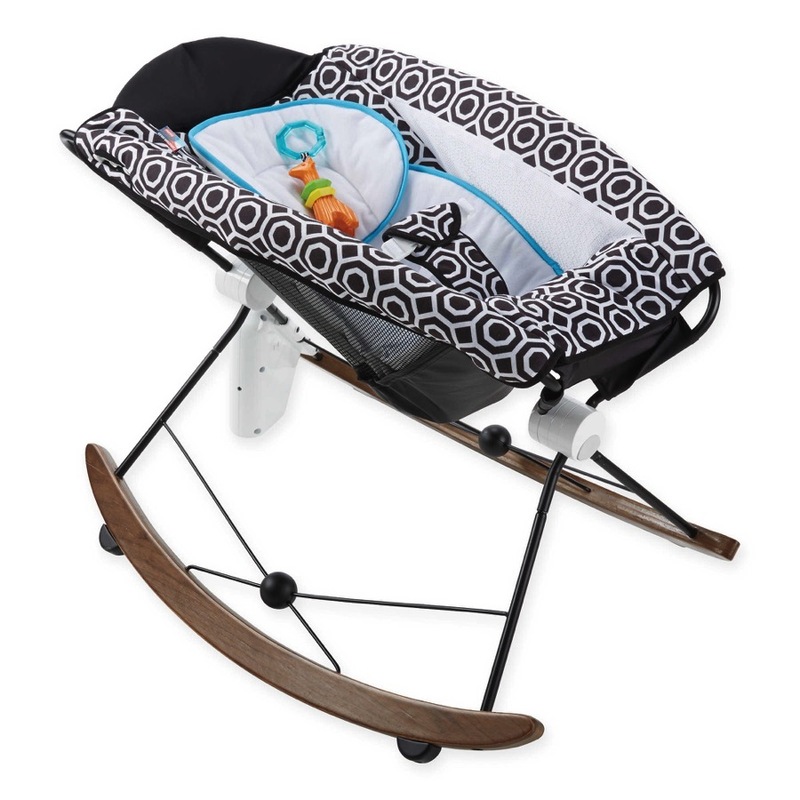 According to the CPSC, the company has received 74 reports of handles developing fractures, cracks and/or breaking while in use, including one report of an infant who received a bump on the head when the carrier fell to the ground. Please Note: This recall does not affect the safety performance of the B-Safe 35/35 Elite infant car seats when used in a motor vehicle. It is safe for consumers to continue to use their car seat when secured in a vehicle or on a stroller. The car seat should not be lifted or carried by the carry handle until the remedy kit has been installed. All consumers who have previously registered their product with Britax will automatically receive a free repair kit. 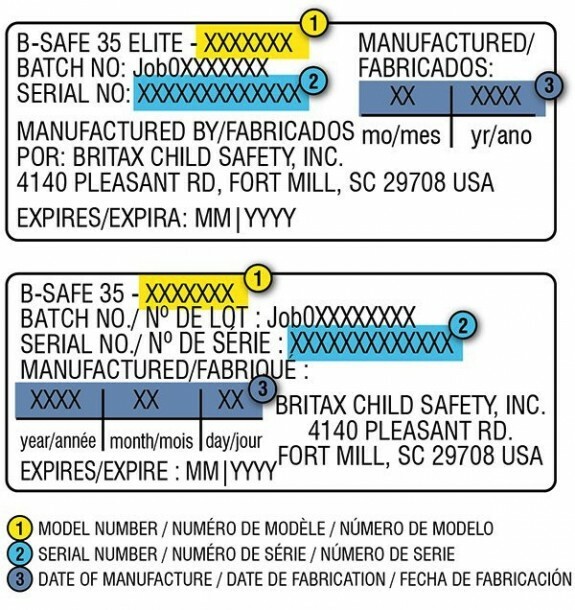 To register to receive a repair kit or verify registration, visit www.bsafe35recall.com. Consumers can continue to use the car seat when secured in a vehicle or on a stroller.